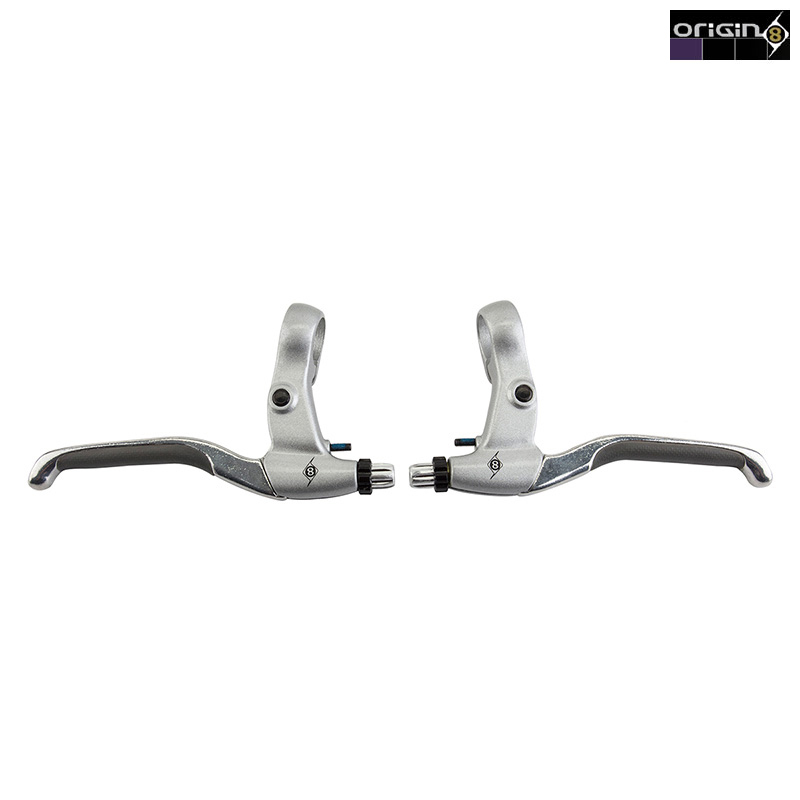 Origin8 Power V-type levers are the answer to your linear pull and mechanical disk brake needs. Built in reach adjustment allows you to fit the lever to your reach. The three finger lever features a Krayton insert to increase grip and prevents your fingers from sliding while riding.